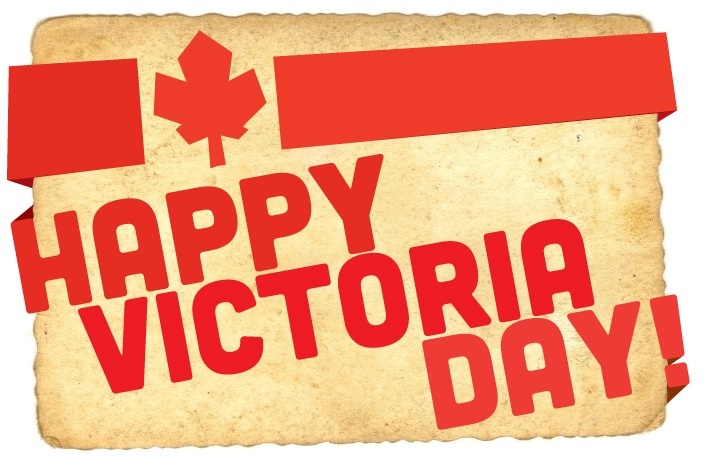 LTD is closed for Victoria Day, Monday May 19th. Enjoy the long weekend! Previous PostPrevious SUMMER DANCE CAMP AT LTD!